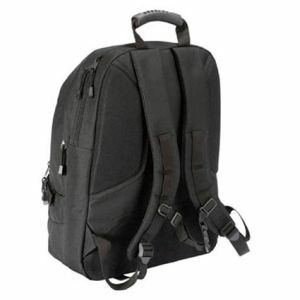 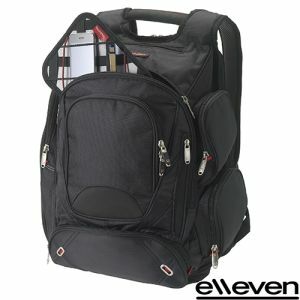 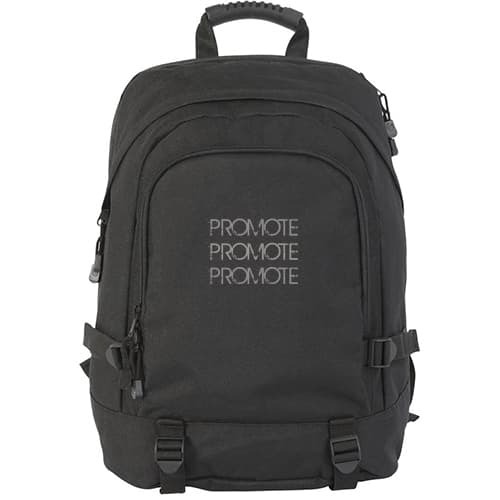 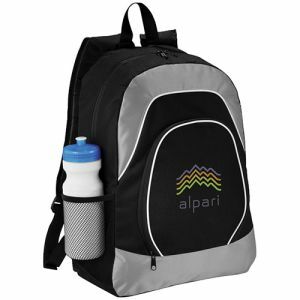 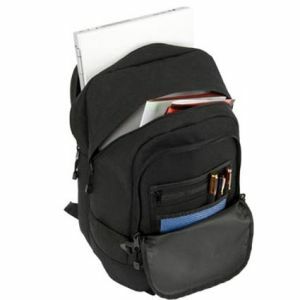 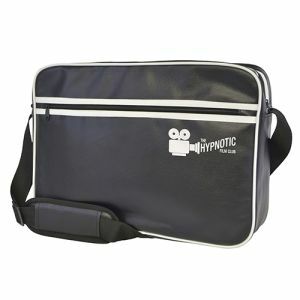 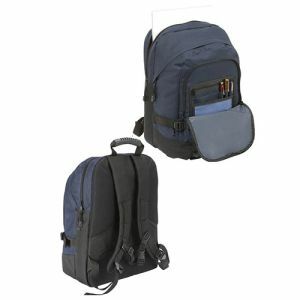 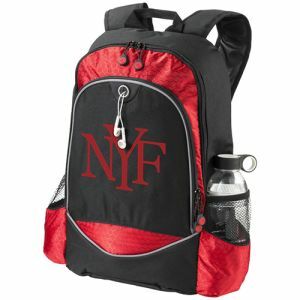 Promotional Faversham Laptop Backpack that can hold screens up to 15.4" in size and is made from Polyester. 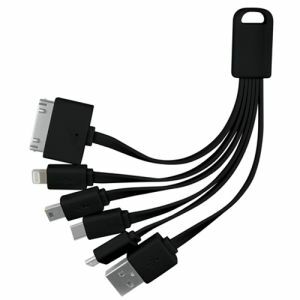 Comes with zipped front & main compartments, organiser section, earphone outlet & curved rubberized handle. 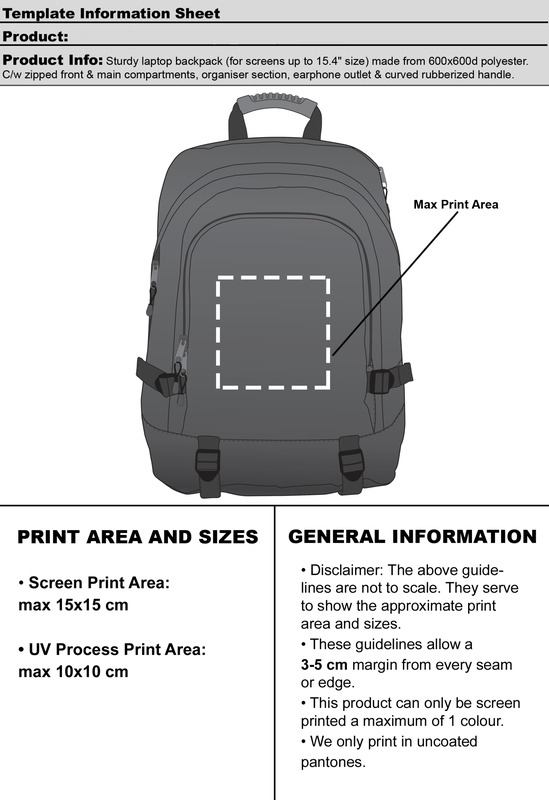 This laptop backpack is REACH compliant. Please note that full colour transfer printing may leave an outline of 2mm around all edges. 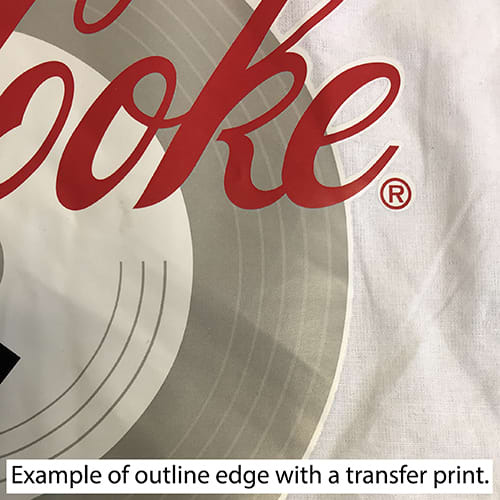 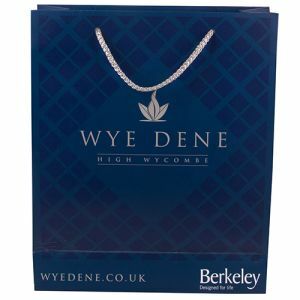 Our printer will try and match this to the best of their ability to the bag of choice, but due to bag textures this will never be exact and may be visible. 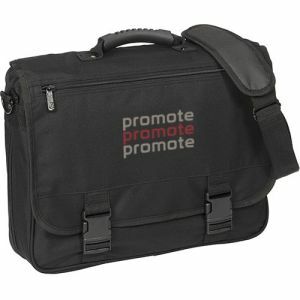 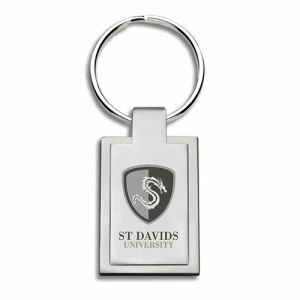 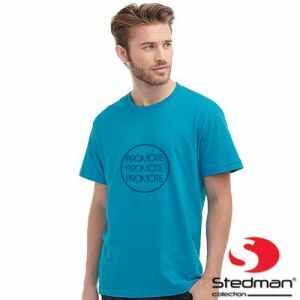 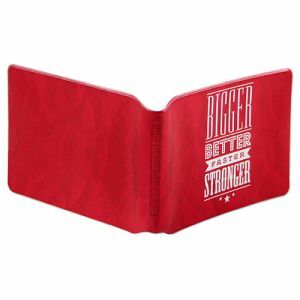 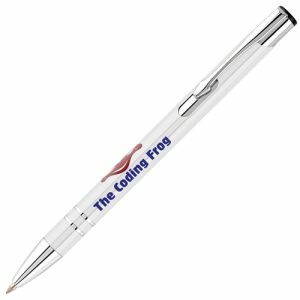 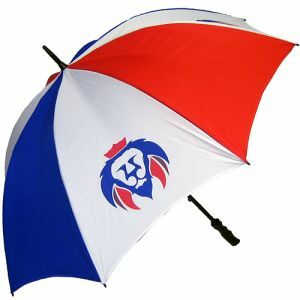 This product can also be printed using a digital transfer please contact our sales team for pricing on these options.